Comments: I'm guessing that nobody remembers Bonnie White or knew anything about her. That's why I put this photo here, to commemorate a life that has passed. 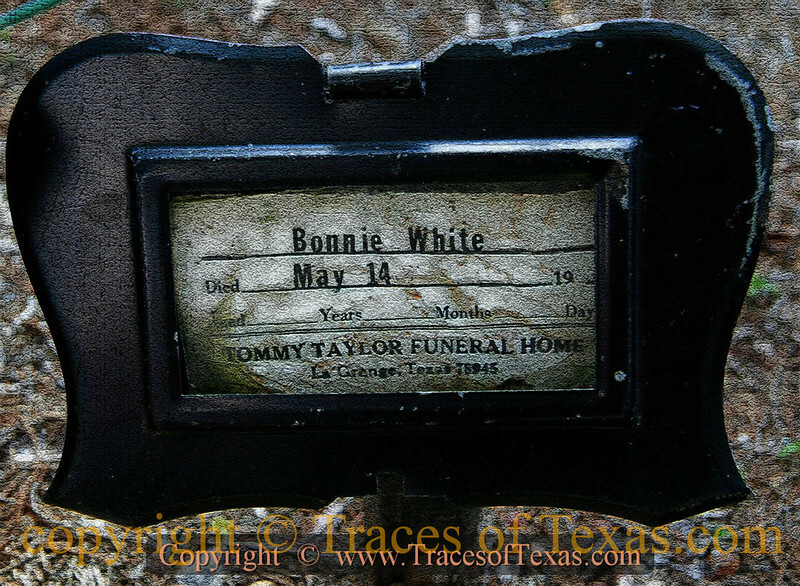 Bonnie White was a man according to the Texas Death Index. He died May 14, 1991 in Fayette County, Texas. Keep up the good work ...I love your photos!